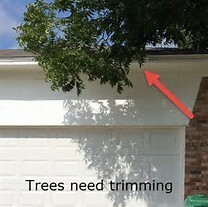 S&S Tree Trimming- How much it cost to trim your trees, plus tips on how to keep them healthy. 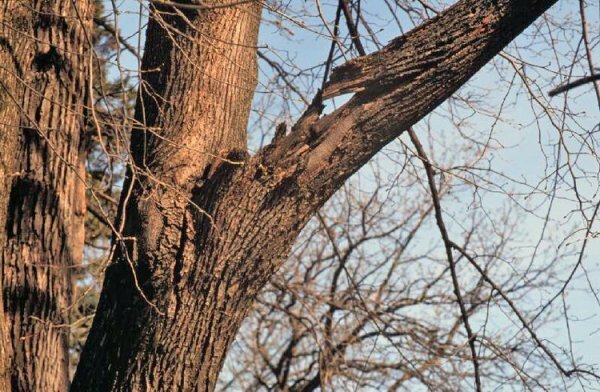 ​Tree Trimming- this means the cutting of dead, dying, decay, diseased, rubbing, hazardous, or unwanted branches. ​1. Health- trimming your trees keeps them healthy if done right. 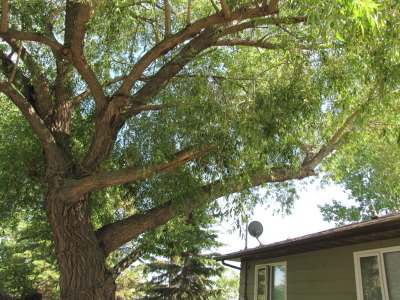 Proper trimming will allow water to flow to the parts of the tree that need it most, create a wind channel for strong winds to pass threw, allows your tree to grow old and stay strong. ​3. Respect- you can give or gain respect from trimming your trees. Over the years I've learned that trimming a unwanted branch from over the neighbors house or property goes a long way. So keep in mind that your trees may affect other people's property and lives. ​4. 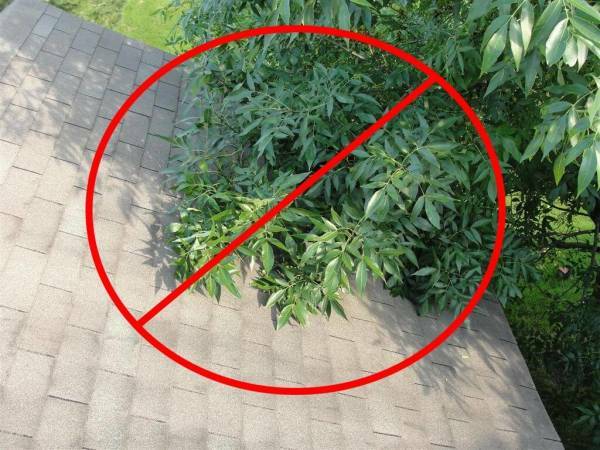 Asset- keeping your trees maintained properly can definitly make them a asset to the property. 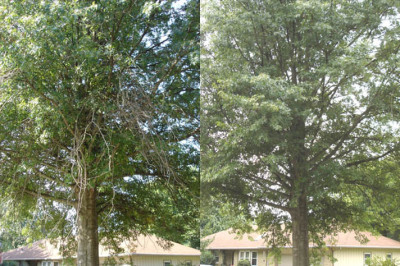 Maintained trees add value to any property thats a proven fact. ​​If there is more than 40% Dead in your tree then its time for Tree Removal. Raising the Crown- removal of lower limbs, suckers, and dead wood. Work area clean of all debris and raked . This is good for the tree and your property. Removal of Dead Wood- Cut and remove dead limbs. This allows the sap to run to the healthy parts of the tree, keeping it healthy. Plus keeps braches from falling out the tree. Hazardous Trimming- Removal of limbs over the house, power lines, fence, deck, cars, ect. It helps keep your property and family safe!